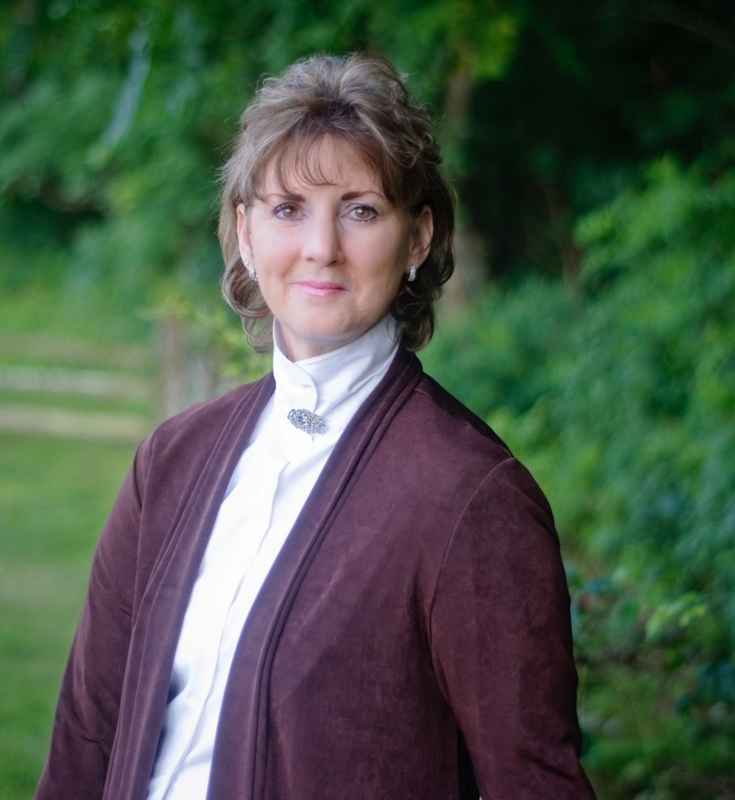 Mary Moore has been an avid student of Regency-era England since the 1960’s and is a member of the ACFW’s historic fiction community. Her first novel, The Aristocrat’s Lady, was published by Harlequin / Love Inspired Historical (September 2011), followed by Beauty in Disguise (January 2013), and her latest, Accidental Fiancée (January 2015). After putting her writing on hold for years while battling breast cancer, Mary is now even more passionate about her writing, as she incorporates her struggles and dedicates herself to encouraging others in the Lord and using her talent to His glory. A native of the Washington, DC area, Mary now lives with her husband, Craig, in Virgina’s beautiful Blue Ridge mountains, with their black lab named Darcy. When not writing, Mary enjoys time with her husband, reading, and weekend get-a-ways.